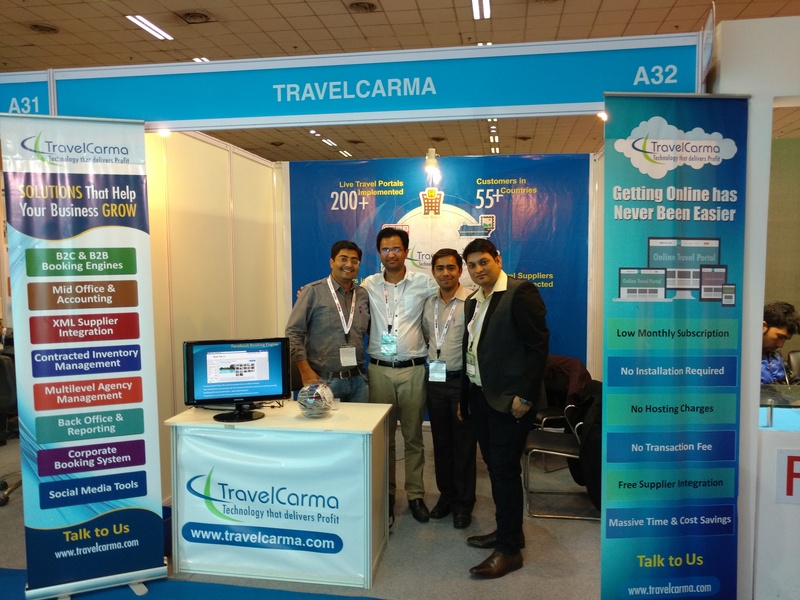 TravelCarma, a strong name in the world of travel technology, participated as an exhibitor at SATTE 2016, held at New Delhi between 29th – 31st January. SATTE(South Asia Travel and Tourism Exchange), is South Asia’s largest B2B travel trade expo, attracting over 17000 trade visitors each year, including domestic and international travel agencies, tour operators, DMCs, hotels and technology providers. It’s a great platform for travel and tourism companies to showcase their services to a wide audience. 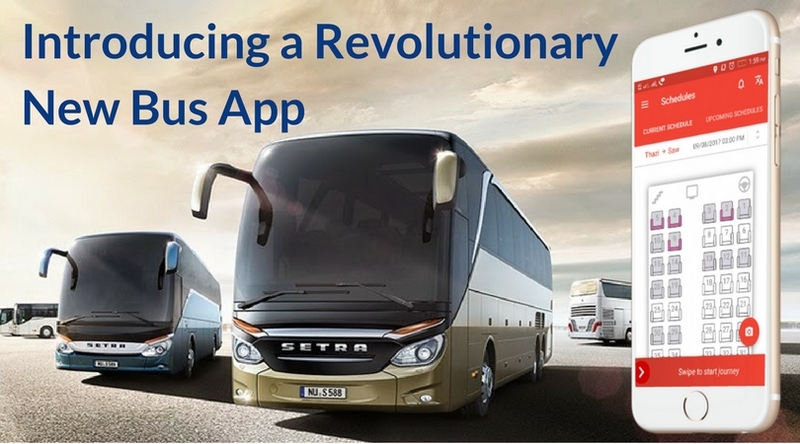 Over the years, TravelCarma has focused predominantly on regions such as Americas, Europe, MENA and APAC, owing to a robust demand for technology in these regions. However, looking at the strong growth in Tourism in India off late, we decided to get in the thick of things by participating in the largest gathering of travel companies in India. 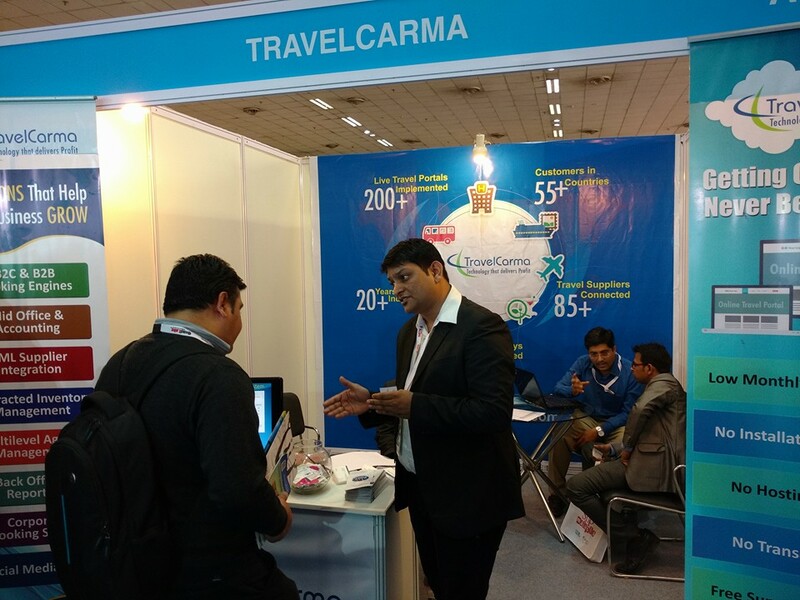 This was the first time TravelCarma exhibited at SATTE, having enjoyed the flavor of the event as a visitor in previous years. There has been a strong growth in the travel technology sector in India over the last 5 years or so. More and more tourism companies are realizing the benefits of a strong online presence, resulting in a higher than ever demand for online booking solutions. A lot of Indian travel agencies are now making the shift from offline ways of doing business to online inventory distribution and bookings, as they realize that investing in online systems brings huge time and cost savings, in addition to helping them expand their sales channels and maximize their revenue potential. Exhibiting at SATTE allowed us to demonstrate the capabilities of our system and highlight the benefits of our monthly subscription model to both Indian and international attendees. The footfall we received at our booth exceeded all our expectations and the interest our solutions generated at the event was overwhelming. We attracted over a thousand visitors to our booth. The fact that we offered a complete online reservation system(front end and back end) at an affordable monthly subscription, with no setup/implementation fee, free hosting and no transaction fee/per booking commission was what excited many. Add to that the fact that our system doesn’t restrict buyers on the no of users and allows free Supplier integration was something visitors loved, having been restrained on these aspects by other technology providers out there. It was also an extremely successful event for us from a supplier partnership perspective too, as we were able to forge promising relationships with some big suppliers for offering our booking system with pre-integrated inventory for the benefit of our clients. 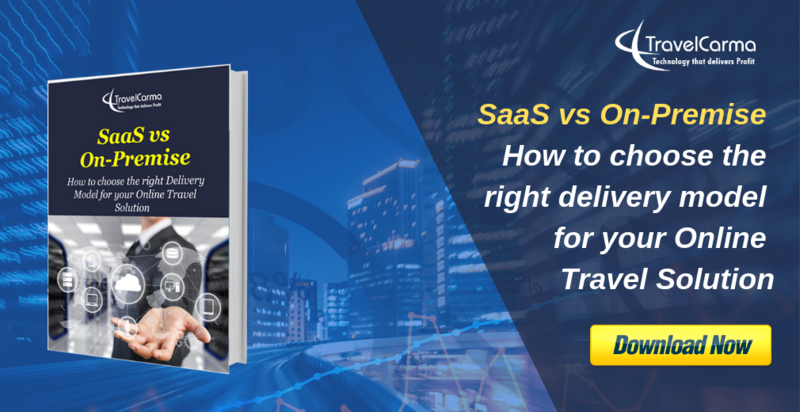 TravelCarma has already integrated 85+ global XML Suppliers, including all the large GDSs, Hotel Suppliers as well as major Car Rental and Activity Suppliers. We were able to gain momentum at SATTE from the get go, which only grew stronger and stronger as the event progressed, resulting in a massive number of inquiries right from startups to large travel companies both during the event and after. It is tremendous positive response such as this from prospects coupled with strong loyalty and faith from our customers that keeps us on our toes, urging us to keep building better products and add greater value to our clients’ business.